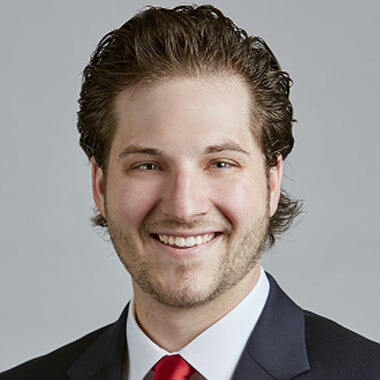 Brian is a tax attorney focusing his practice on resolving tax controversies with the Internal Revenue Service (“IRS”) and Massachusetts Department of Revenue (“DOR”). Brian has experience counseling clients through examination and appealing income and non-income tax assessments. Prior to joining McMahon & Associates, PC, Brian was a State and Local Tax Manager at PricewaterhouseCoopers LLP where he focused on defending corporate income and non-income tax audits, representing clients during administrative tax appeals and providing state and local tax consulting services including transaction planning and tax due diligence.